Big Book AA What Worked and Why? and you can’t part with it? or do you want a Finely Crafted Leather Bound Big Book? at The Monastery of the Holy Spirit. NOT Endorsed or Approved by A.A.W.S. 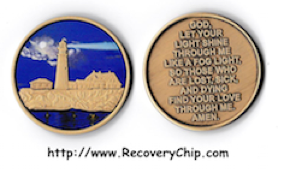 MikeChase E. Peter M. Russell S.
Marion W. Tom R. Pat R.
We, of Alcoholics Anonymous, are more than 100 of men and women who have recovered from a seemingly hopeless state of mind and body. 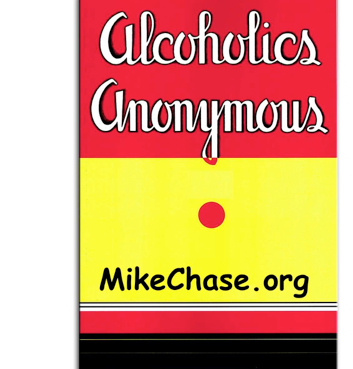 To show other alcoholics PRECISELY HOW WE HAVE RECOVERED is the main purpose of this book. For them, we hope these pages will prove so convincing that no further authentication will be necessary.